Looking for an antique map, historical print or plan? Feel welcome and browse our mapsite atlasandmap.com! We have maps, made by A. Baedeker, Rotterdam . 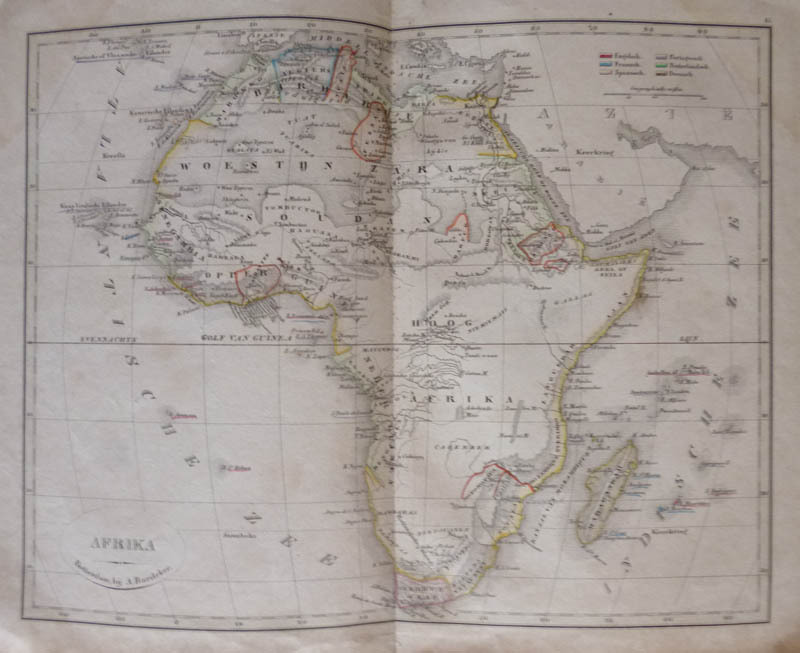 more maps of Africa like AfrikaPlease contact us if you don't find where you are looking for! We ship worldwide.